Hello and welcome, I am your Code Monkey and here you will learn everything about Game Development in Unity 2D using C#. 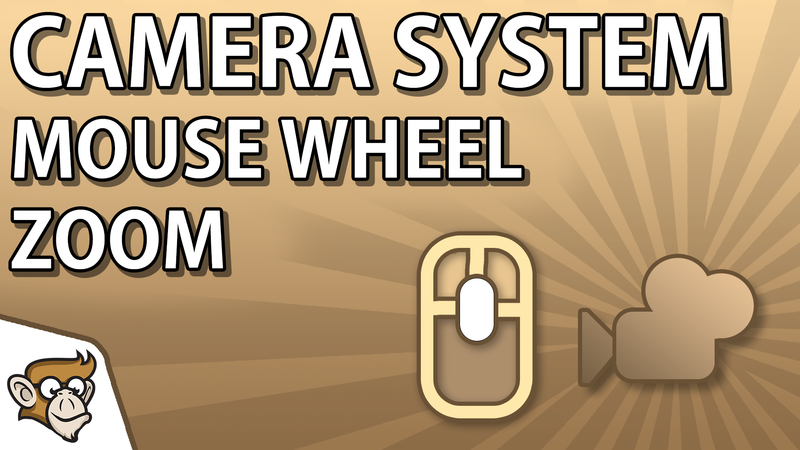 In this video we're going to use the Camera System we created previously and add the functionality to zoom in and out using the mouse wheel. 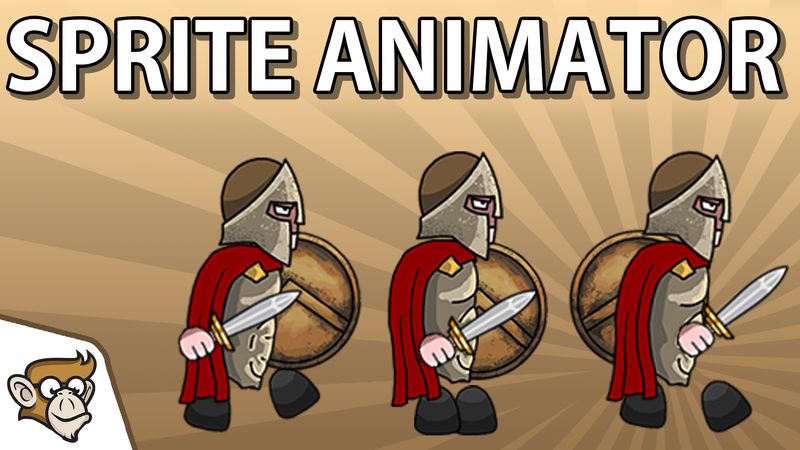 In this video we're going to create a simple sprite animator. 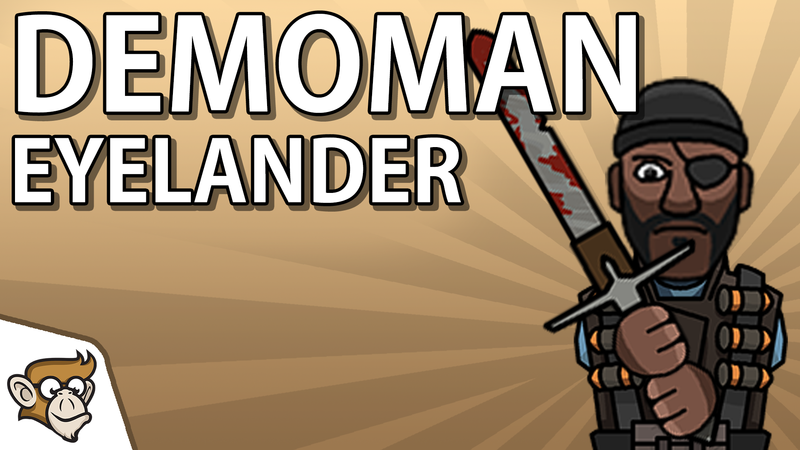 It's going to be a nice small class that displays an animation frame by frame.